Charming mid-century ranch home boasts character and charm that takes you back in time! 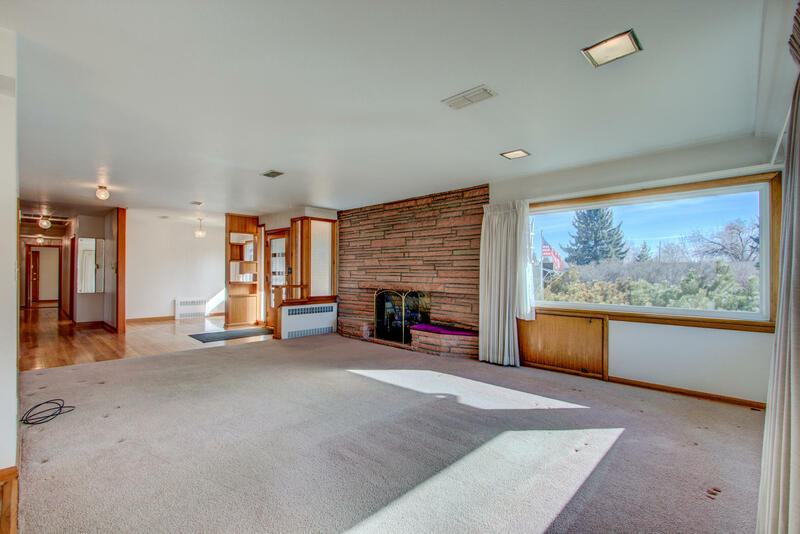 NEVER on the market before, this home has remained in the family since built in 1949! 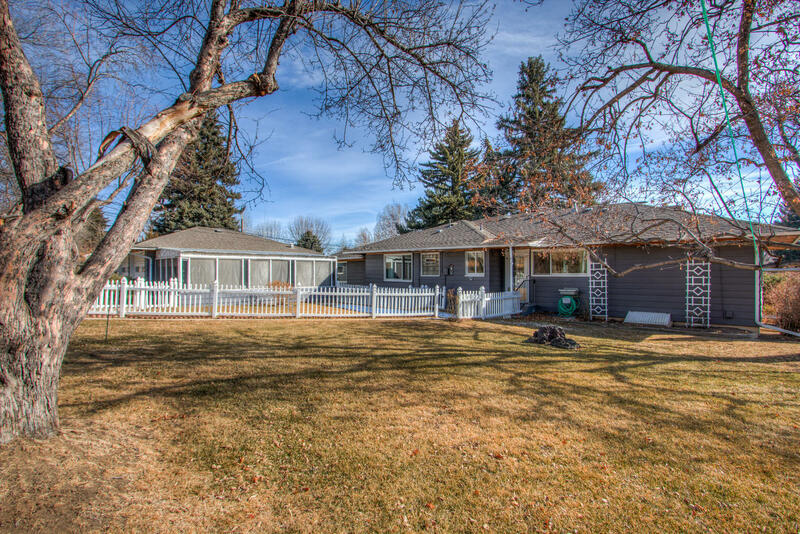 Spacious main level with 1,880sqft + finished basement. 5 Bedrooms + Study, 3 Baths. Gas fireplace AND wood burning fireplace! Cove ceilings, built-ins, oversized garage and big screened porch all situated on a large lot! 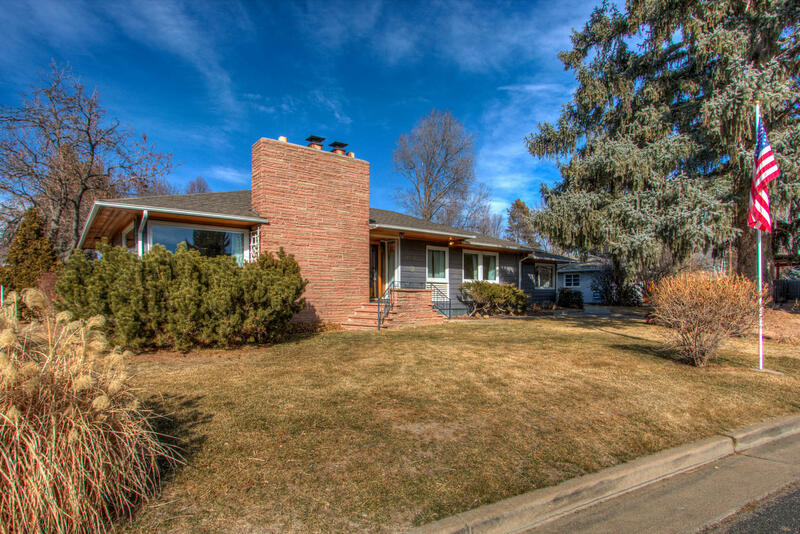 Excellently maintained and centrally located in the heart of Loveland!